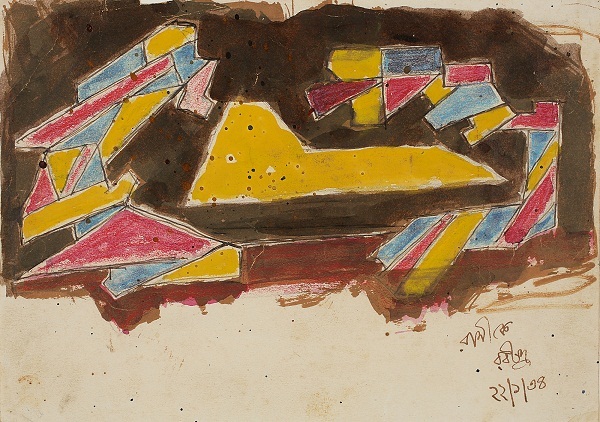 In the 1970s, the government declared the works of nine celebrated artists to be national treasures. Today, art gallery DAG gives viewers a chance to view these exceptional works, that each highlight the maestro’s finesse in their field. Featuring creations by artists Raja Ravi Varma, Amrita Sher-Gil, Rabindranath Tagore, Gaganendranath Tagore, Abanindranath Tagore, Nandalal Bose, Jamini Roy, Nicholas Roerich and Sailoz Mukherjee, the exhibition explores each one’s unique perspective and brings out their significant contribution to the Indian art landscape. Navratna: India’s National Treasure Artists by DAG is on display at the Dr. Bhau Daji Lad Museum (91 A, Rani Baug, Dr Baba Saheb Ambedkar Road, Byculla), Mumbai from October 7 – November 11. Curated by Gayatri Sinha and Peter Pfrunder, and co-produced by Fotostiftung Schweiz (Zurich) and Critical Collective (Delhi), this exhibition features 31 photos by world renowned lensman Walter Bosshard in India for the first time. 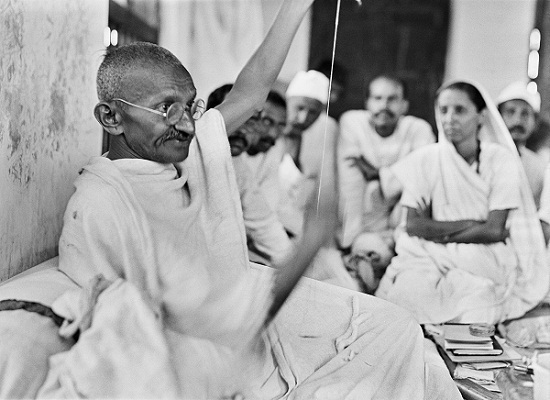 Juxtaposing the photographer’s striking frames of Mahatma Gandhi against those of Chinese leader Mao Zedong, the show focuses on significant events that shaped Asia’s history, and that of its two biggest nations. 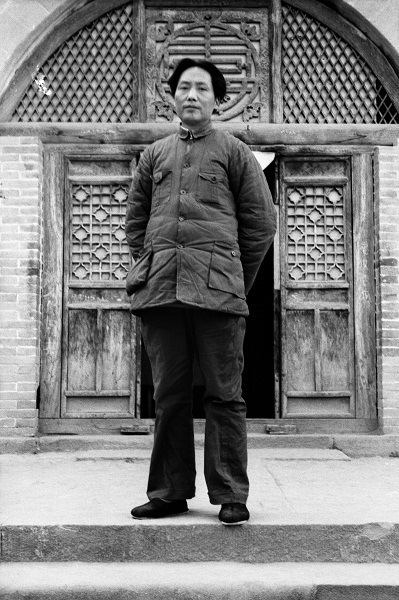 Envisioning Asia: Gandhi & Mao in the photographs of Walter Bosshard is on display at the Kiran Nadar Museum of Art (145, DLF, South Court Mall, Saket), New Delhi until October 30. 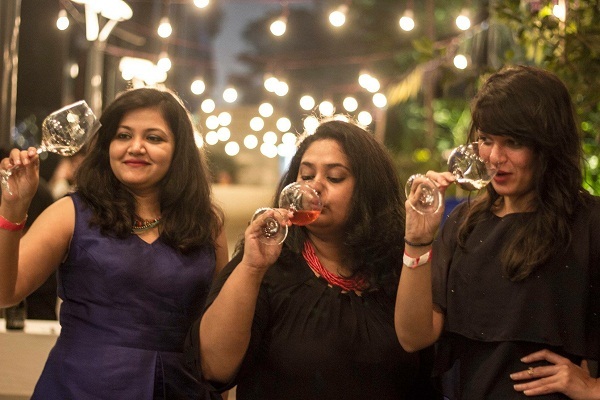 Agents Of Cheer, helmed by Gargi Kothari, Rojita Tiwari and Ruchika Agarwal D’souza, returns in its second edition to offer drinkers a chance to learn while getting drunk. Wine and spirit enthusiasts can attend tasting sessions, an appreciation course, a session on appreciating gin and more; with live music, fashion and apparel stalls, works of art, and an array of appetisers and small bites to boot. We’re already saying our cheers! The Agents of Cheer Festival will take place at Mabruk and Oceans, Hotel Sahara Star (Opposite Domestic Airport, Santacruz), Mumbai on October 6. If pan-Asian food is more your thing and you want to eat like the locals do, then this festival offers up plenty a platter. The Special ‘Bowl Meal’ Festival lets you pick from several cuisines — Thai, Malaysian, Korean, Vietnamese, Japanese — and includes healthy bowls too, for the diet-conscious. Get those chopsticks ready to taste the plethora of east Asian flavours on offer. Special ‘Bowl Meal’ Festival is on at Kylin Experience (Good Earth City Centre, Sector-50), Gurgaon until October 10. This 2-day festival showcases various music forms, and highlights the universality and peaceful-coexistence of cultural creations. Celebrating the power of music, the event features Rakesh and Friends (RAF), who will perform their unique fusion of Indian classical and world music, and Euphoria, one of India’s very first rock bands who will perform original tunes from their oeuvre. One World Many Musics: Celebrating Artistic Plurality will take place at the National Centre for the Performing Arts (NCPA Marg, Nariman Point), Mumbai on October 5 and 6 at 7pm. A contemporary choir and a music theatre band that performs pieces from around the globe, the Bangalore Broadway Company (BBC) will presents tunes including African folk, using music theatre, dance and dialogue. The group’s soul-stirring beats are sure to get you humming. 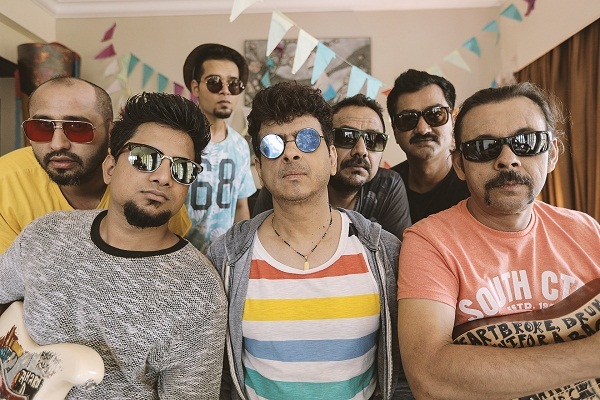 Bangalore Broadway Company – Live in Concert will be performed at Shoonya Centre for Art and Somatic Practices (4th Floor, Rear Wing, Brahmananda Court, 37 Lal Bagh Road), Bengaluru on October 6 at 7pm.